Easy Optical to proud to introduce the James Dean™ eyewear collection. The James Dean™ eyewear collection pays homage to the widely admired actor whose electric on-screen presence and famously thrill-seeking private life fascinates to this day. Dean’s brief but brilliantly intuitive acting career secured him legendary status as the embodiment of the “Rebel Without a Cause”. The James Dean™ eyewear collection seeks to evoke the star’s timeless, masculine style with a collection of frames that are as relevant today as Dean was in the 1950’s. 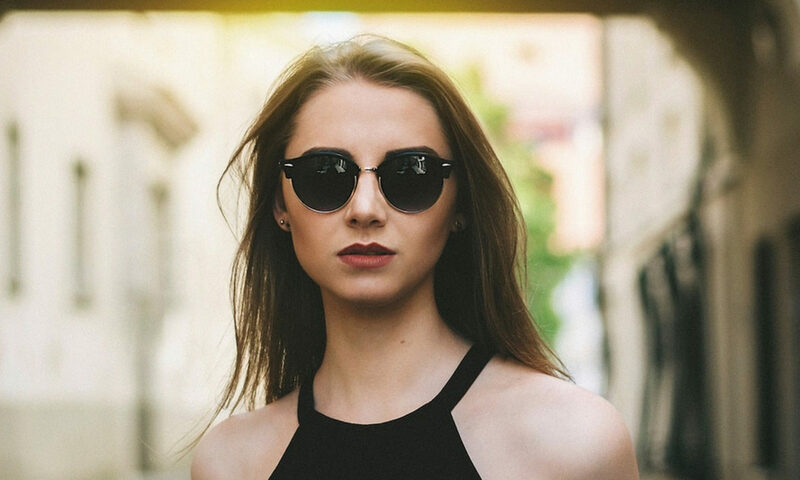 The collection includes sunglasses with UV-400 protection lenses as well as prescription-ready glasses with standard single-vision lenses included.